Guppies have simple needs compared with other aquarium fish, but they still benefit from a high-quality diet. Preparing your own guppy food may not be a necessity, but it allows you to know exactly what is going down your guppy's gullet. Brine shrimp are a nutritious and appealing source of live food for both young and adult guppies; their eggs can be stored and hatched as needed. Follow the supplier's instructions for hatching; typically you'll place them in a mixture of 2 liters water and 2 teaspoons kosher salt kept at 80 degrees Fahrenheit for two days. Once they hatch, you'll strain the brine shrimp through a fine net or mesh, rinse with fresh water and drop them into the guppy tank. Order microworms live for feeding or raise them in a container as small as a shoebox, where they will reproduce and provide a continuous supply of food. Start with a scoop of cooked oatmeal in the center of a small plastic container and sprinkle a little bit of brewer's yeast on top. Add worms and wait a few days. Harvest the worms that crawl up the side of the box for feeding to the guppies. Replace the oatmeal mixture every two to three weeks. Microworms are good for fry and adults. Baby guppies thrive on the protein in beef heart. Chop beef heart up as fine as possible using a blender or electric chopper. Place it in the freezer and scrape off fine shavings with a knife to feed growing guppies. Feed adults frozen beef heart that is not shaved as fine. Nearly any type of meat can serve as protein for adult guppies as long as it is chopped or shaved into pieces small enough for a guppy to eat. Fish, bloodworms, shrimp, liver and earthworms are suitable for guppies. Other protein sources include fruit flies, mosquito larvae, Grindal worms and water fleas. Alternate types of food with each feeding; offer only as much as your guppies will eat in a few minutes. Uneaten food will dirty the water. Guppies can benefit from a small amount of plants in their diet as long as it's rotated with live food and other sources of protein. Spinach, spirulina and algae are suitable. 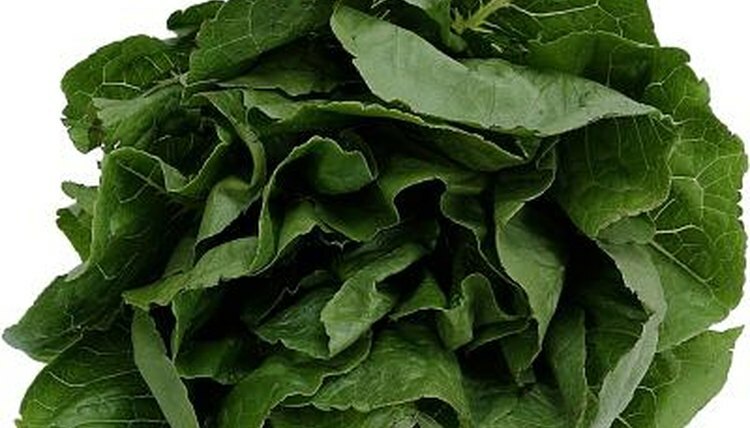 Chop spinach into very small pieces and mix it with a small amount of spirulina or dried algae. As with all other food, offer plant materials in small amounts, giving only as much as your guppies will eat in less than five minutes.